This is awesome, as usual! There were some songs/artists i was surprised were left out, but still very enjoyable. Athe Best he has done. 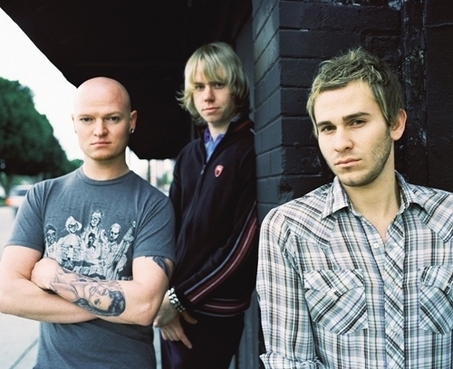 What was Lifehouse's first studio album called?